Humans face enormous challenges: Global warming, scarcity of resources and social tensions will become existential threats if we do not get to solve them soon. Design as a solution-oriented and holistic principle can play a key role in shaping our world. Good design nowadays proves that budget restrictions, ethical principles, functional and logistical requirements can be combined to a solution that is in the interests of all. This condition is fundamental as we have made this world a supra-connected place. We can no longer act on one side of the world without this having an impact on the other side of the globe. We can also no longer develop and produce new products for the many people without ignoring their negative effects on them. It all sounds very complex. But we believe that there is a way to overcome this complexity: With variety. A variety of people, ideas, concepts and solutions. We therefore believe that the time is right for open collaborations. It’s time for democratic design. Once a year and in addition to the main event in Älmhult IKEA Switzerland organizes the Democratic Design Day in Switzerland. The scope of this event is to explore questions on how we will live and design the spaces and products that define and constitute our home and everyday life. Designers, Change-makers and Media join the event to learn, engage and share with us their thoughts and visions. The Democratic Design Day has attracted a number of visionary speakers over the last years such as philosopher Alain de Botton, former frog design CEO Patricia Roller, eight times Golden Compass Award winner and architect Mario Bellini, designer Matali Crasset, designer and founder of industrial design Kim Collin, professor Simonetta Carbonaro, architect and designer Antonio Scarponi and head of design at IKEA, Marcus Engman. Mark the event date in your calendar today. Registration starts August 14th 2018 on this website. 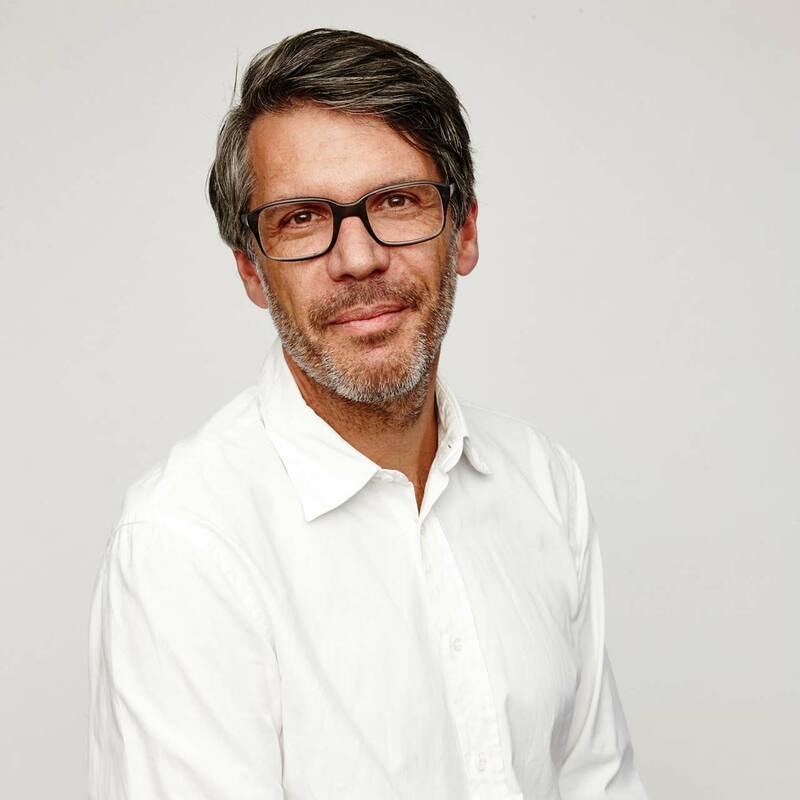 As an IDEO partner and executive design director for IDEO Europe, Leif is passionate about finding the most impactful ways to bring human-centered brands, products, spaces and experiences successfully to market. As an IDEO partner and executive design director for IDEO Europe, Leif is passionate about finding the most impactful ways to bring human-centered brands, products, spaces and experiences successfully to market. He is happiest when collaborating with clients and colleagues to integrate innovation and meaning into the design process. 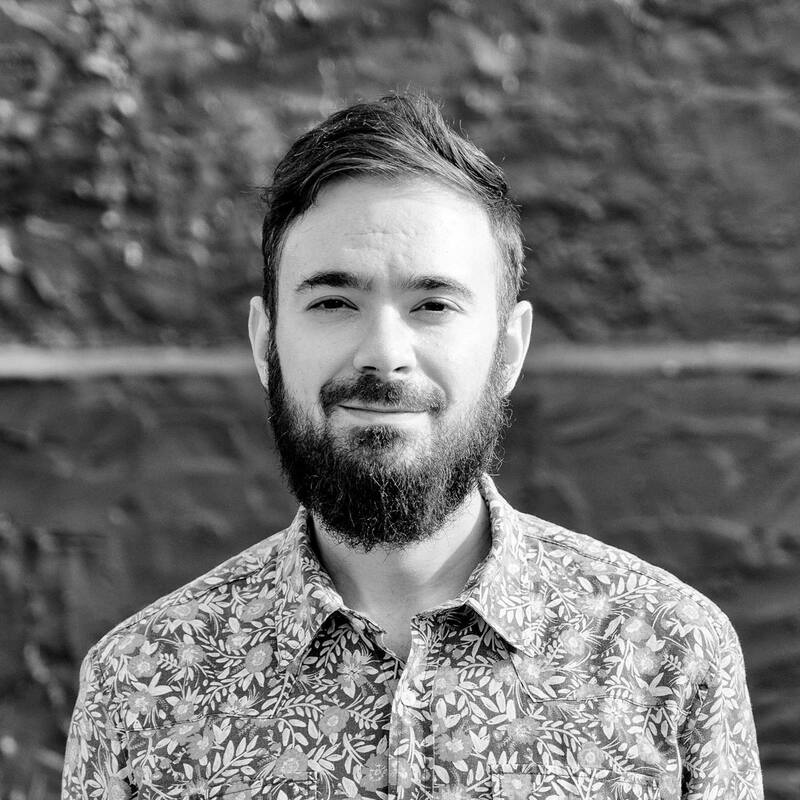 Passionate about making things real and with a love of design, Leif has created strategies, comprehensive design languages, and award-winning products and services for renowned international and German companies. 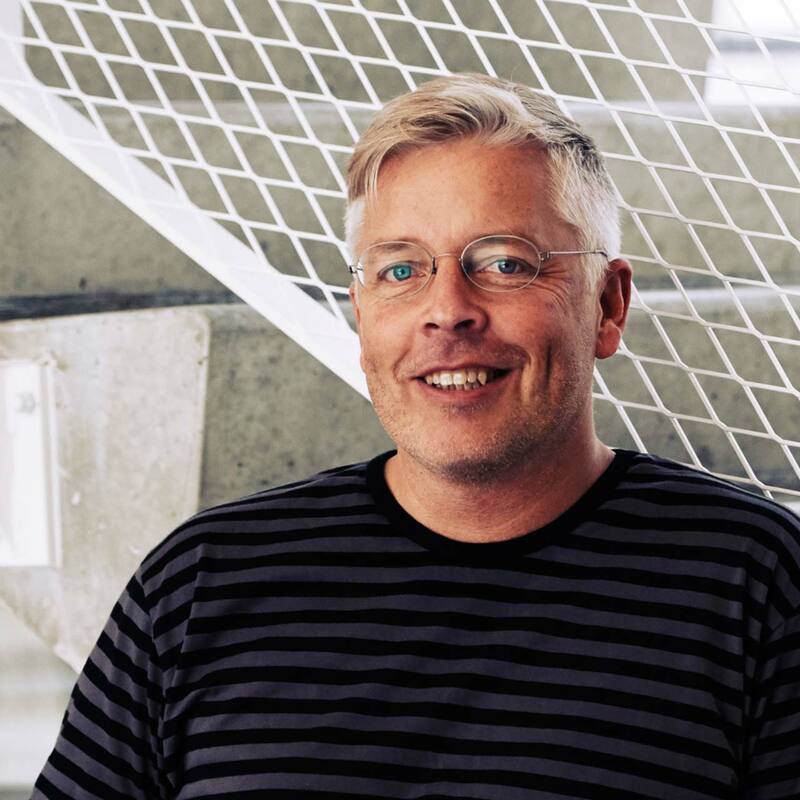 Leif joined IDEO in Palo Alto in 1992, before moving to the Boston studio where he stayed for two years. Upon returning to his native Germany, he worked for Siemens Design before co-founding IDEO Munich in 2001. Together with the teams in Munich and London, Leif has been shaping and co-leading IDEO’s successful and rewarding expansion in Europe. A frequent public speaker, Leif skillfully addresses design-related topics at design and business conferences. He has served as a guest professor and lecturer of design at the Hochschule für Gestaltung in Offenbach and Munich, Vital – The Tel Aviv Center for Design Studies, and at Parsons The New School for Design in New York. He teaches regularly at Lund University in Sweden. Leif holds an undergraduate degree in product design from the Hochschule für Gestaltung in Schwäbisch Gmünd, and a Master of Fine Arts in 3D Design from Cranbrook Academy of Art in Michigan, which he attended as a Fulbright scholar. The design process at IKEA takes an unconventional start: with the price tag. IKEA wants to reach the many people – products have to be affordable. But that’s just the start. The design process at IKEA takes an unconventional start: with the price tag. IKEA wants to reach the many people – products have to be affordable. But that’s just the start. The design principle that guides IKEA has four more pillars: Sustainability, quality, form and function. 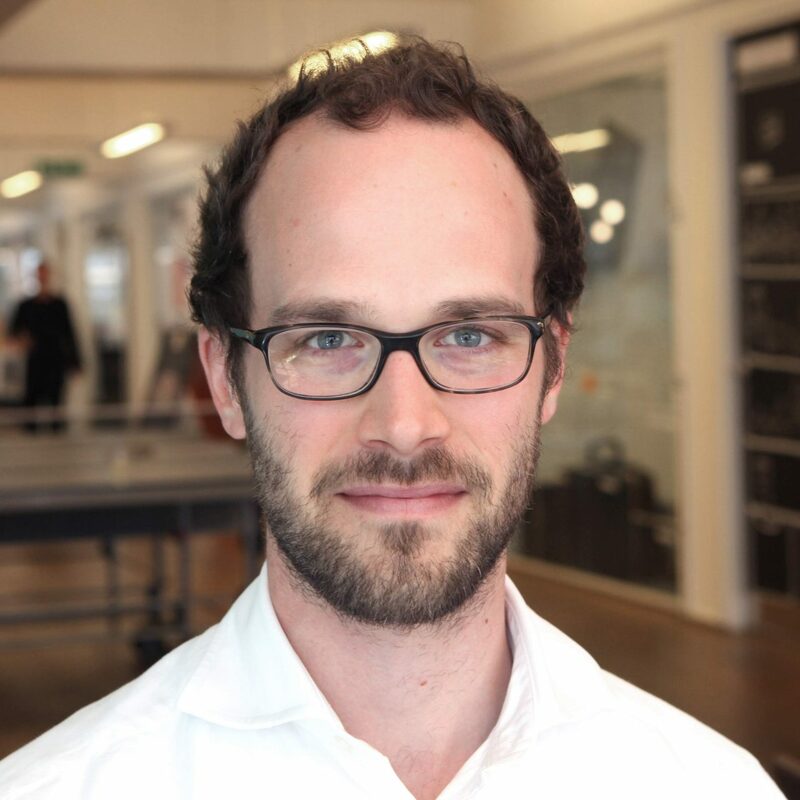 Marcus will share the secret of how IKEA manages to create products that fulfil all dimensions of democratic design. 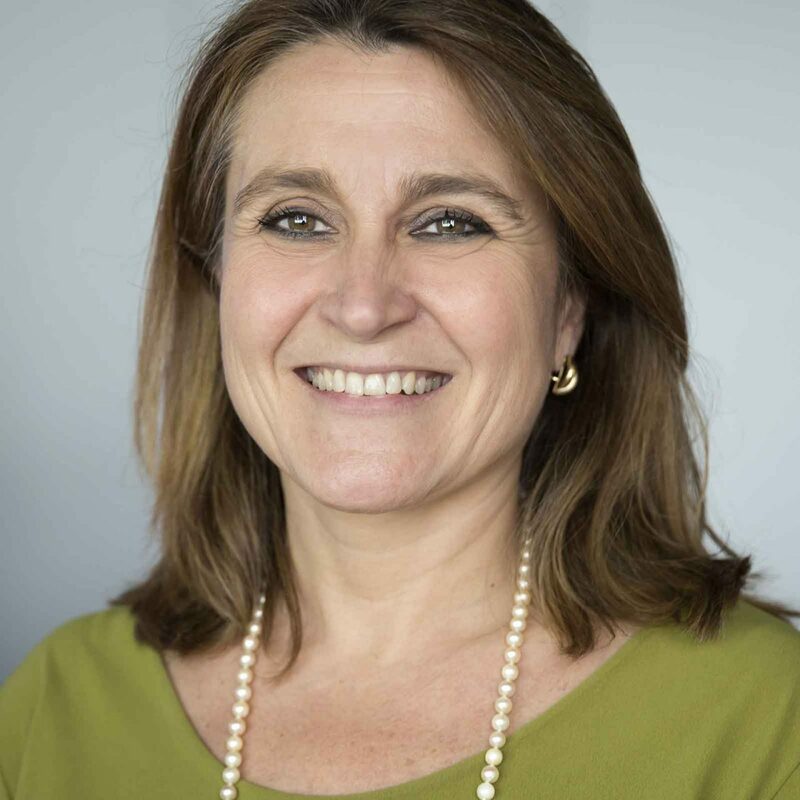 Simona has been CEO of IKEA Switzerland since May 2010. She is a passionate campaigner for all issues surrounding women’s empowerment. Simona has been CEO of IKEA Switzerland since May 2010. 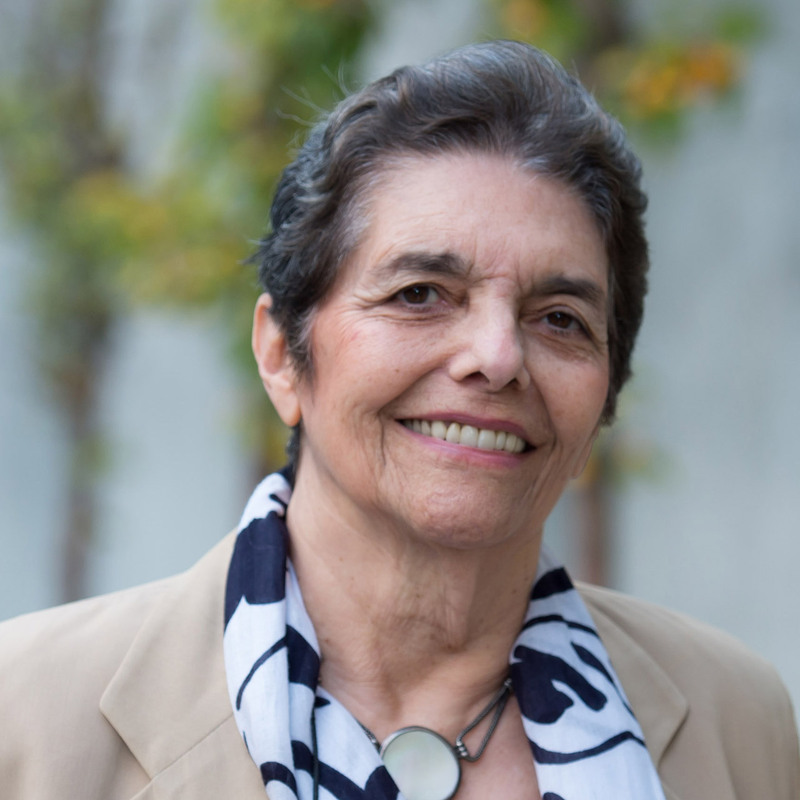 She is a passionate campaigner for all issues surrounding women’s empowerment. In 2009, she co-founded «Valore D» in Italy and later «Advance – Women in Swiss Business» in Switzerland. Both organizations want to boost gender diversity and increase the share of mixed-gender management teams. She holds a degree in political science and an MBA from SDA Bocconi School of Management. Simona Scarpaleggia is an Italian citizen, is married and has 3 children. Technology futurist, information designer and founder of Envisioning, a technology foresight institute. Technology futurist, information designer and founder of Envisioning, a technology foresight institute. His work aims to illustrate the implications of accelerating change and facilitate a higher level of awareness about our relationship to technology. Michell founded Envisioning in 2011 after publishing a series of speculative infographics. He has supported it’s development since day one. He devised Envisioning’s initial methodologies and research frameworks. Today he is mainly responsible for global partnerships. Michell has collaborated on projects on all continents. He is a renowned public speaker, and frequently consults on technological strategy. He works with people in government agencies, corporations and academic institutions. His work has been featured in WIRED and TASCHEN. Responsible for the technology thinking module at THNK School of Creative Leadership in Amsterdam. Frequently lectures about patterns of technological transformation at major events. Member of the Association of Professional Futurists and World Future Society. Holds BA in Communications. Born in Stockholm, raised in São Paulo. Fluent in three languages, currently learning Italian. Has lived in five countries and worked in over 30. Oversaw design and platform development at Trendwatching in London and Amsterdam before launching Envisioning. Michell cares intensely about our future and encourages people to do the same. Through his work, he helps people prepare for and build better futures. Leading the circular design programme at the Ellen MacArthur Foundation, Simon is passionate about supporting designers to create for a circular economy – a future that is regenerative by design. Leading the circular design programme at the Ellen MacArthur Foundation, Simon is passionate about supporting designers to create for a circular economy – a future that is regenerative by design. Transitioning towards a circular economy is one of the biggest creative challenges of our time and it requires new mindsets and design approaches. Therefore, the Ellen MacArthur Foundation and IDEO have developed the Circular Design Guide as a freely available online toolkit that combines design thinking with a circular economy perspective. Since its launch in 2017, the guide has been used 500,000 times by people from 150 countries. Previously, as a project manager in the New Plastics Economy initiative, Simon experienced first-hand the importance of design and collaboration in rethinking a plastics system that works. The Democratic Design Day 2018 is being held at LAC Lugano Arte e Cultura. 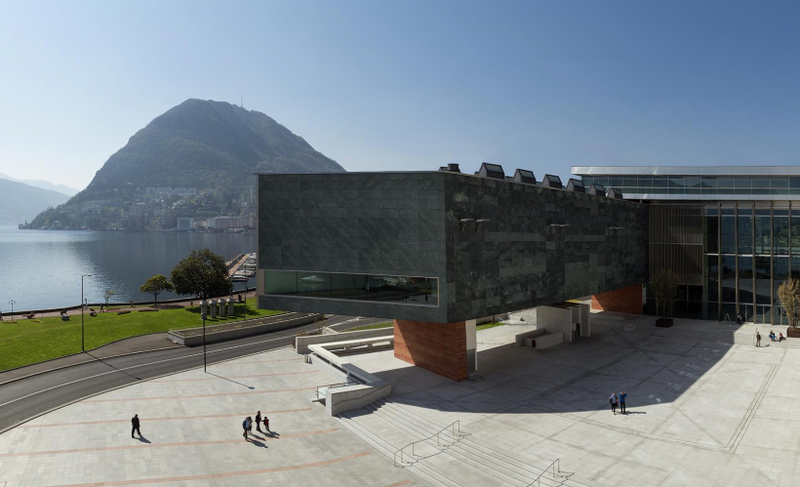 LAC Lugano Arte e Cultura is a new cultural centre dedicated to the visual arts, music and the performing arts, which promises to become one of Switzerland’s most important cultural institutions, with the aim of promoting a wide range of art and establishing Lugano as a cultural crossroads between northern and southern Europe. Lugano, the largest town in the region of Ticino, is not only Switzerland’s third most important financial centre and a conference, banking and business centre, but also a town of parks and flowers, villas and sacred buildings. With Mediterranean flair, Lugano offers all the advantages of a world-class city, combined with the cachet of a small town.